Yesterday I was planning to get a new blog post up, in fact a post with an awesome new free pattern. Unfortunately the best laid plans can go awry and they did. In celebration of Valentine’s Day I wanted to give all my lovely readers an early gift that you could use to give as a gift. Whew that was a convoluted sentence. 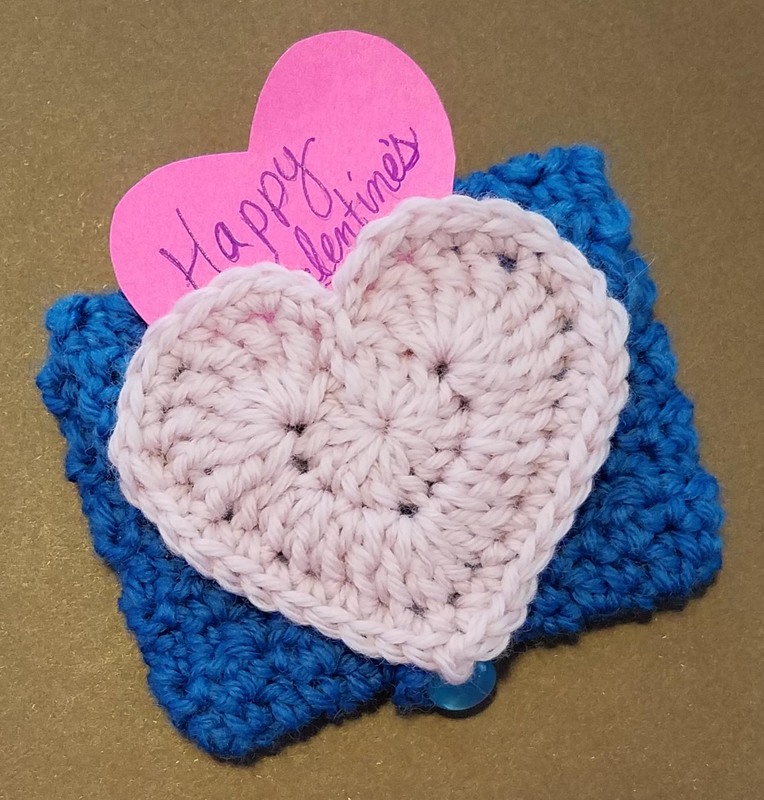 So I sat down with yarn and hook to make this lovely gift card holder. I thought I had taken very good notes on how to crochet it. Instead I’ve been running into issues recreating my sample when following the pattern I wrote from those notes. I’m resolving these issues, but it is taking more time than I had originally allotted. If all my lovely readers can send some good thoughts my way that might help. Hopefully I will have this fun little pattern ready for you all by Friday morning. Fingers crossed. Thanks Yolanda, I really appreciate it.